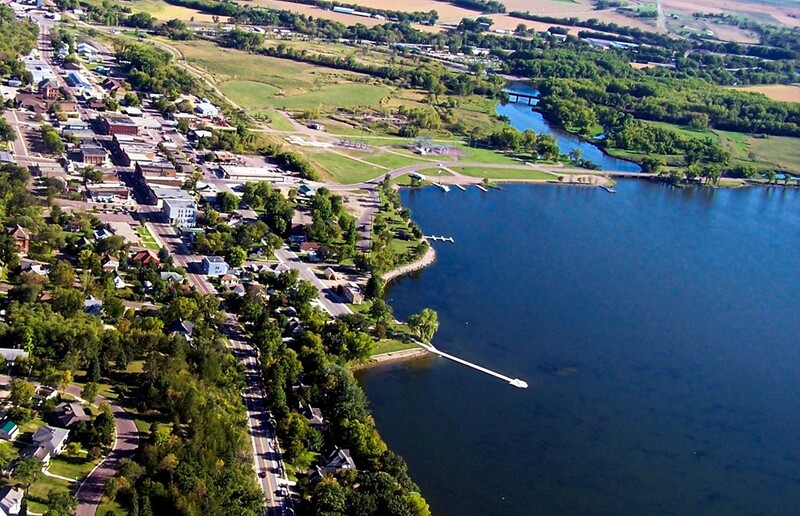 We are considered “rural” here on the MNbump – people enjoy coming to our area for the fishing and the beauty of Big Stone Lake, the National and State Parks – the beauty of a more open-space quality of life. Our region is perfectly described with two hashtags – #QuietlyBeautifulMN, #WildlyConnectedMN! — and for us, here on the MNbump, we have people like Dan and Brenda Kafka, who take full advantage of the “Connected” part of our Region’s hashtags! 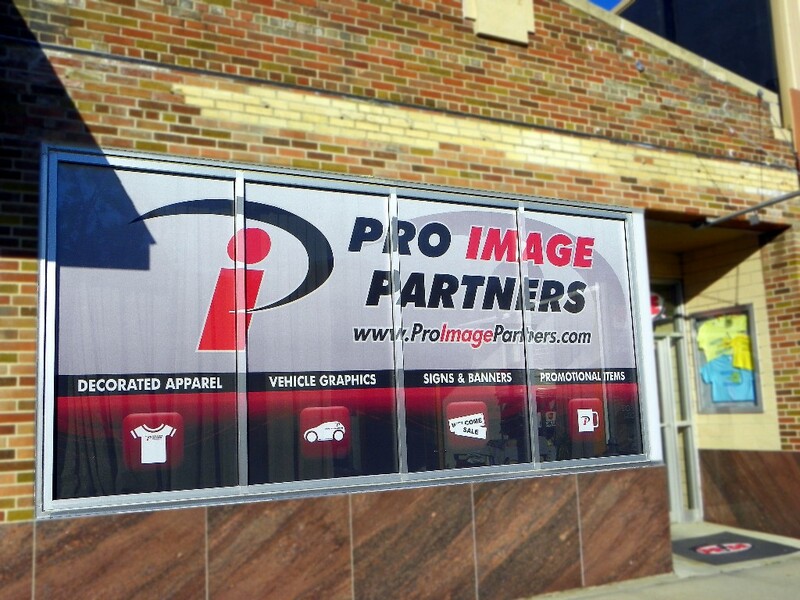 We found out yesterday that Pro Image Partners’ Jeremy Radtke’s design has connected this Ortonville business to the Minnesota State High School Girl’s Tennis Tournament this fall! Pro Image Partners will be providing the t-shirts for 600+ people (players, parents, coaches, etc) for this fall’s banquet. 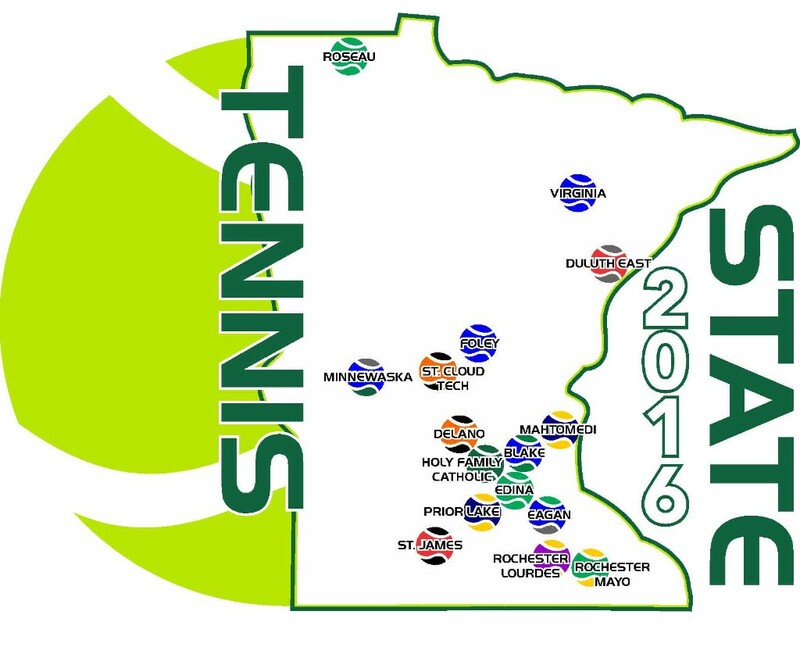 Pro Image Partners has been steadily gaining the State tennis team business – starting with the Minnesota Tennis Coaches Association (through Brenda Kafka’s connections from her previous life – pre-MNbump living) and expanding to individual tennis teams such as: Columbia Heights, Eveleth-Gilbert, Fillmore Central, Hill-Murray, Holy Family Catholic School (in the Cities), Minneapolis-South, New Ulm, Park Rapids, St. James Area and Stewartville. They will also be the supplier for next Spring’s Boys State Tennis Banquet! This opportunity started with a personal connection, good on-line presence to promote their business – and obviously good quality product (and designing) in order to maintain and expand in this arena. 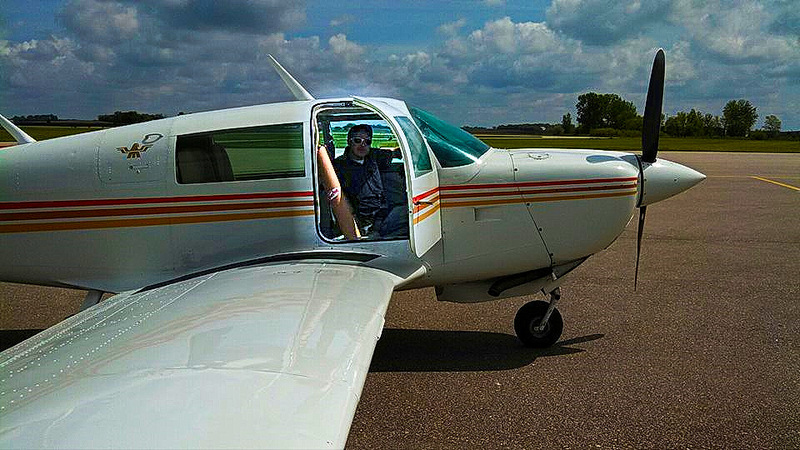 That is quite a reach from our little town of Ortonville located along Minnesota’s western border! 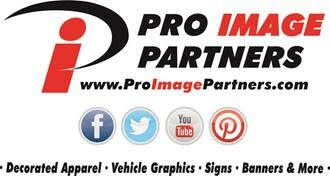 I talked with Dan Kafka about their business that arrives at Pro Image through their website to which he promptly signed into their website dashboard and shared the data with me – impressive!! I also asked how Jeremy Radtke was feeling these days since it was this younger employee’s push to get the on-line store up and running – although Dan Kafka is quite well-known around town for his “techy toys” (impressive considering his age!) – it took this “younger generation” Radtke to convince his employers there was a real opportunity with an on-line shopping store to expand their business. I wish I would have taken a picture of Dan’s face when he smiled, chuckled, and told me Jeremy was pretty happy about his accomplishments – and that Jeremy e-mails some of the latest on-line stats to him periodically to remind him how good it is working! AND, I can picture Jeremy having lots of fun with his e-mail reports to his boss! Living the MNbump Life… beauty surrounds us, we are connected, we have available housing, great schools, great health care — with our biggest asset being our people! — Jeremy is certainly one of those people! You’ll find graphic designer, Jeremy Radtke, in this video below! The video also shows some of Pro Image Partner’s work, their collaboration with local business, Progressive Collision & Glass Center, and showing off a wrap that was purchased from another one of our local businesses – Shores Edge Excavating!